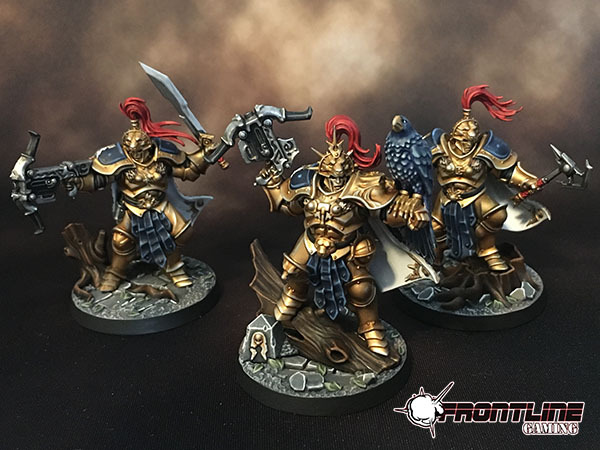 We recently completed these miniature painting commissions of two Shadespire Warbands and they came out great! 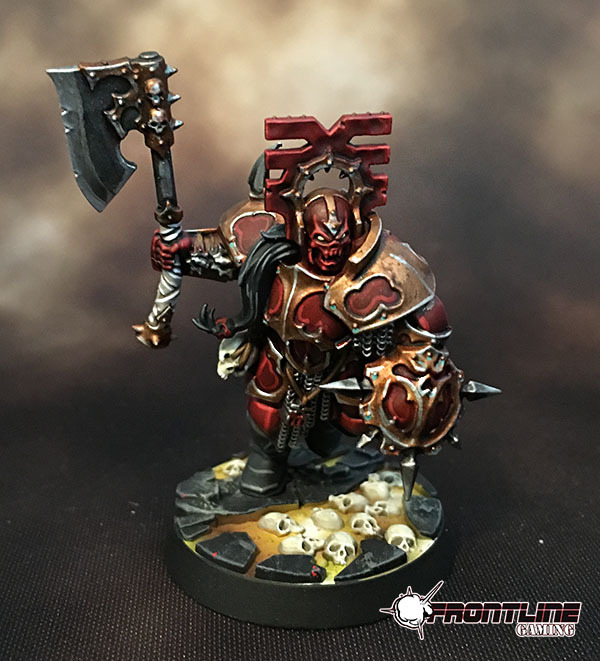 Shadespire is a fun, skirmish scale miniatures game set in the Age of Sigmar universe. 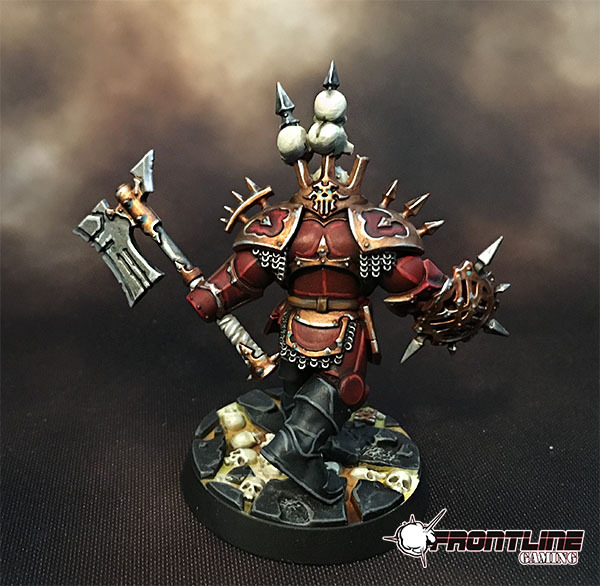 It is played in quick, competitive games using dice and a deck of cards. 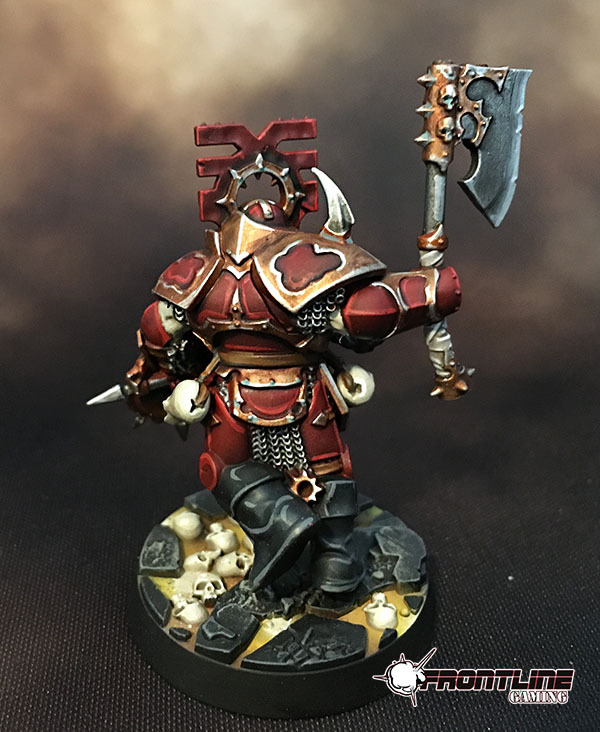 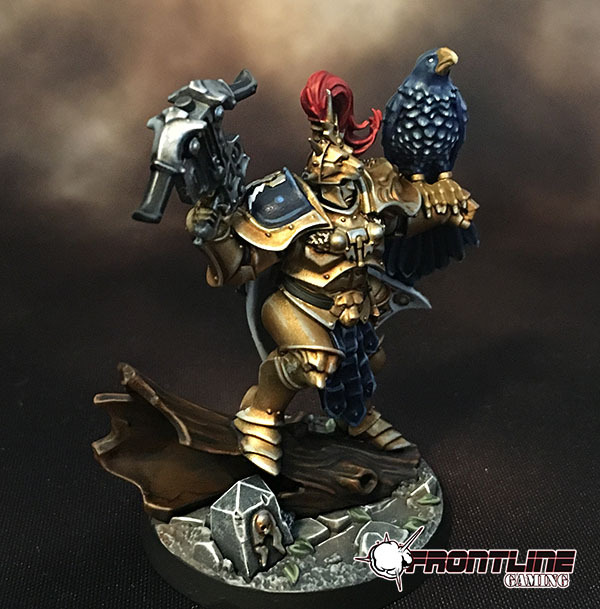 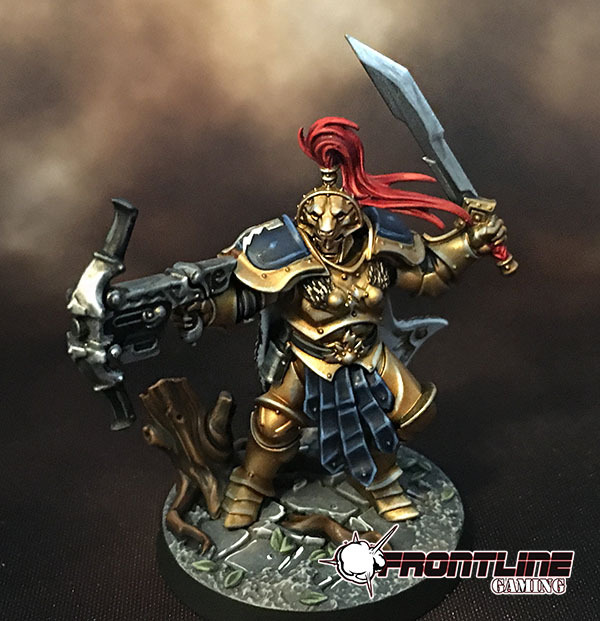 These smaller commissions give the artist a chance to really show their stuff with high level paint jobs to make sure that your warband looks as awesome as possible! 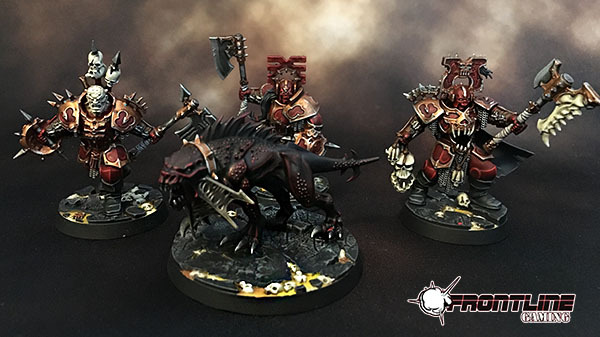 The two pictured are Magore's Fiends and the Farstriders.